You have probably heard of plant genomes right? Scientists sequenced the wheat genome back in August of last year. The genome is the genetic structure of a plant and understanding the make-up of the genome gives scientists a map to understanding how the plant is formed and maintained. But have you heard of the phenome? The phenome tells us about the structure and function of the plant, its shape, number and size of leaves, growth rate, resistance to disease… Without the ability to bridge the genome-phenome gap and relate physical and functional attributes to genetic structure the full benefit of genomic technologies cannot be realised. Through phenotyping – the quantitative and objective measurement of plant structure and function – we can learn how well a plant might grow in various conditions in the field. Phenomic data gives breeders a toolbox they can use to select plants suited for a variety of climates; for example, plants that grow well in drought conditions, or can survive in salty soils. Plant and crop phenotyping is not only a biological challenge but also a major technological one. Sensors are needed that can make reliable measurements of physically complex, living and changing plants growing in laboratories, glasshouses and fields. Data sets capturing key properties of roots, shoots, flowers, seeds and the like, must be recovered from those measurements effectively and efficiently. Cameras are widely used to gather data, and advanced computer vision techniques are needed to extract plant properties from the images they provide. 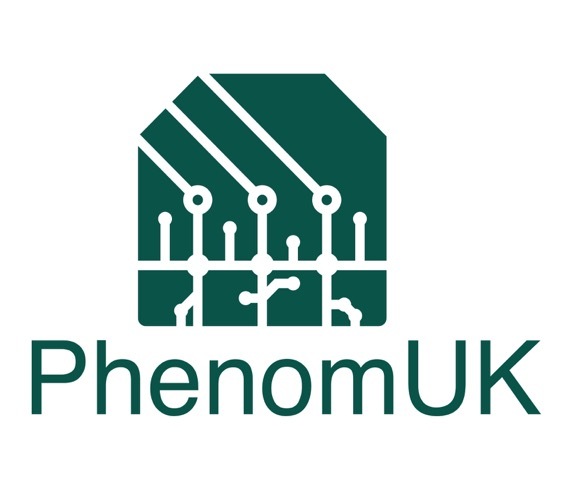 PhenomUK is a new UKRI Technology Touching Life network, led by Prof Tony Pridmore at UoN and Prof Malcolm Hawkesford at Rothamsted Research. Technology Touching Life is a joint initiative from BBSRC, EPSRC, and MRC that aims to harness new and emerging developments from engineering and physical sciences to advance discovery research in life sciences. PhenomUK is the UK’s national network on crop phenotyping. The network is interdisciplinary, bringing together engineers, physical and computer scientists to work with plant biologists to develop automation, sensors, and data analysis techniques capable of profiling plants in a wide range of environments. It will ensure that UK scientists have access to technological capabilities needed to drive world-leading discovery research in plant, crop, and agricultural sciences. The network will also provide a deeper understanding of national plant phenotyping capabilities, needs, and opportunities, allowing the UK to participate fully in and gain maximum benefit from international initiatives such as the pan-European infrastructure EMPHASIS. 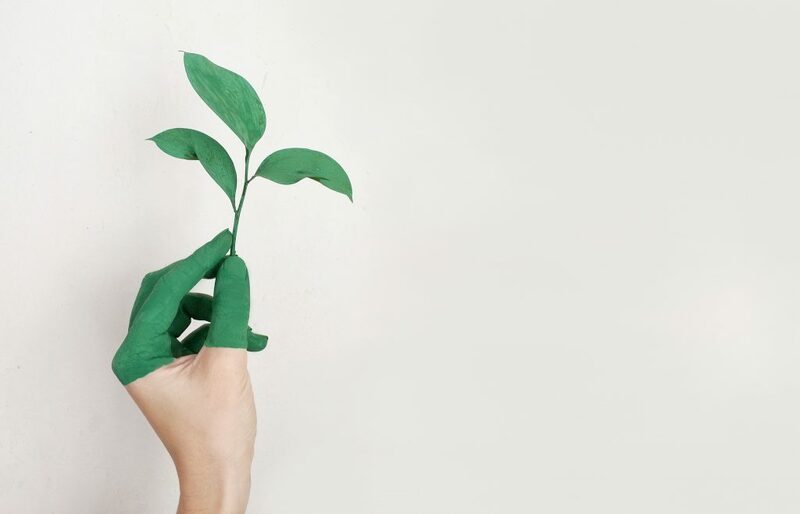 Interdisciplinary collaboration on plant phenotyping is increasingly important as scientists work to ensure sustainable, future crops that can survive in adverse environments, given the increasing population pressures on the planet coupled with changing climate conditions. Prof Tony Pridmore explained, “producing sufficient food to meet our needs is a global problem. Though plant and agricultural science are central to its solution, they alone cannot provide the phenotyping technologies that are urgently needed. PhenomUK’s goal is to bring the UK’s engineering and physical sciences and life science communities together around this key challenge”.